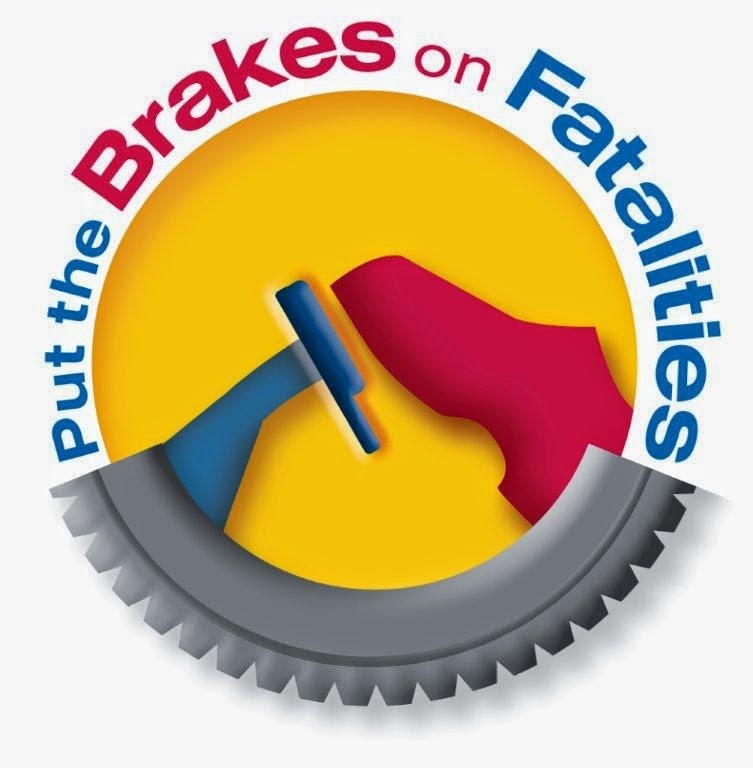 (Galloway Township) -- Motorists in New Jersey and throughout the nation are asked to join a day-long effort on October 10, 2014, designed to increase awareness about safe driving behaviors and keep the State’s roadways fatality free for one-day. To support this effort, the Galloway Township Police Department will educate motorists and enforce distracted and aggressive driving behaviors. Last year in New Jersey, 542 individuals lost their lives in motor vehicle-related crashes, down from 589 in 2012. The decline continues a downward trend in motor vehicle fatalities, and in 2013 we recorded the lowest number of motor vehicle related deaths in the State since the 1940s.